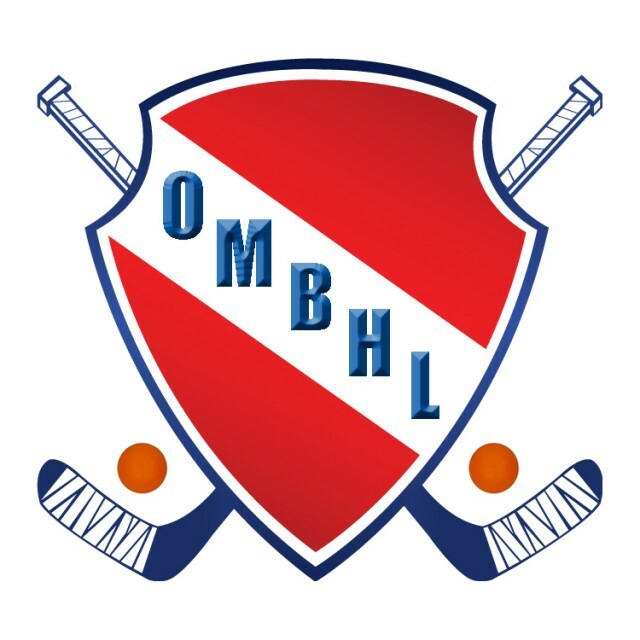 Updated Wednesday August 29, 2018 by Oakville Minor Ball Hockey League. Entries are processed on a first come, first served basis. Fees include a uniform and commemorative souvenir. Pleasee see our Home page with the current Registration information as fees and schedules vary for our Spring, Fall and Winter programs. -->"CLICK HERE TO REGISTER" button for online Registration when it is open.